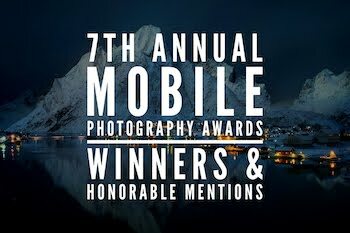 18/07/2018: One Honorable Mention in the IPPA 2018, Category "Portrait"
27/03/2017: One of my pics among the 50 shortlisted of the MIRA Mobile Prize. 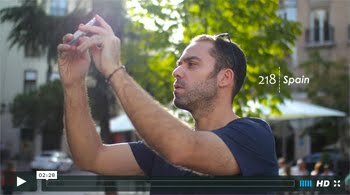 28/11/2015: Urbas Photo Madrid Master Class, invited by Whatsred. 22/09/2015: One of my pics featured by Art Of Mob. 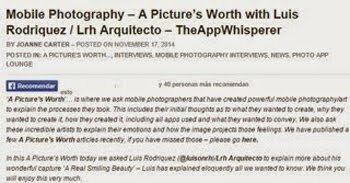 20/08/2015: My video for the "TrueView Interviews" TheAppWhisperer. 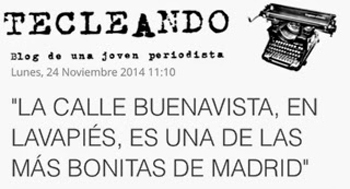 12/07/2015: Featured by El Mundo. 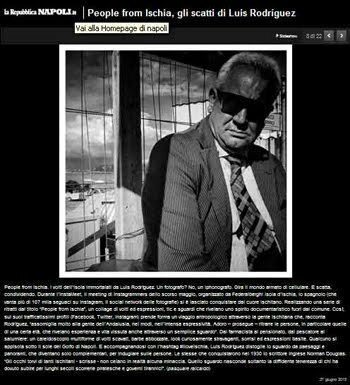 27/06/2015: My work featured by La Repubblica Napoli. 03/06/2015: One of the 24 winners at the FIRA PRO-SERIES SELECTION. 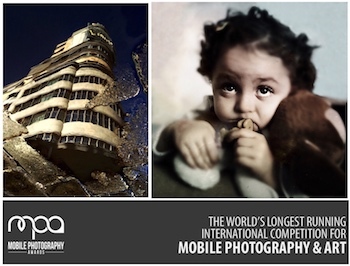 29/05/2015: Workshop on Mobile Photography at MADPhoto. 17/05/2015: Interviewed by "La Lata Manzoni". 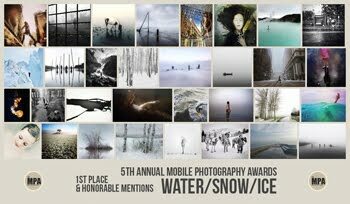 11/04/2015: One of my pics amomg the 50 nominees of the MIRA Mobile Prize. 22/03/2015: My work featured by The Smart View. 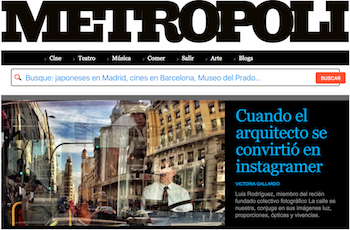 17/03/2015: Featured by La Vanguardia as a leading Spanish photographer in Instagram. 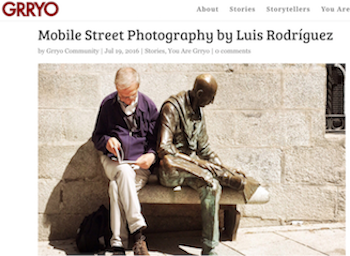 16/03/2015: One of my pics featured by Mobiography. 10/03/2015: One of my pics featured as Photo of the Day in Instagram by Blipoint. 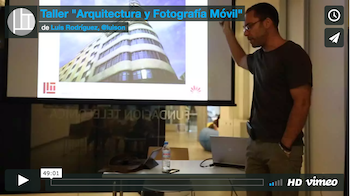 02/03/2015: Jury of the challenge "Architecture" by Rusticae & Instagrafic. 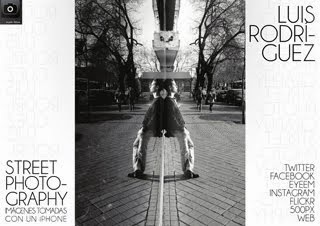 16/02/2015: One of my pics illustrates an article about Lines andComposition in photography, by Rodrigo Rivas. 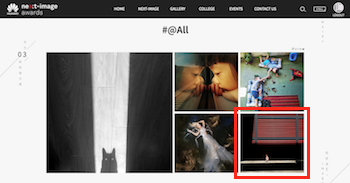 13/02/2015: One of my pics featured on "Apps Uncovered" by Iphoneographycentral. 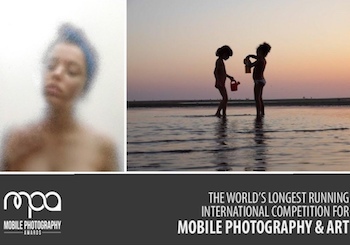 08/02/2015: One of my pics featured on "Apps Uncovered" by Iphoneographycentral. 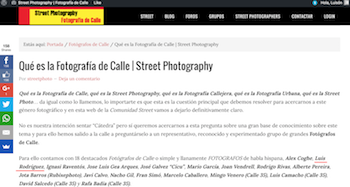 February 2015: Exhibition "HI(P)STORIAS CALLEJERAS"
01/02/2015: One of my pics featured on "Apps Uncovered" by Iphoneographycentral. 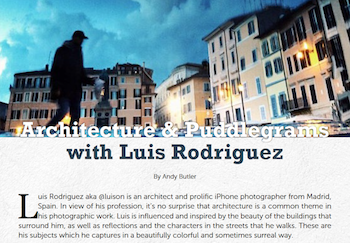 05/12/2014: One of my pics featured on "Apps Uncovered" by Iphoneographycentral. 28/11/2014: Included in an article by Zoom Digital. 04/11/2014: Chosen by Photoboxs as "Photographer of the week"
28/09/2014: Featured on Flickr Group Showcase (2 pics) by TheAppWhisperer. 26/09/2014: Interviewed by Punto Apparte. 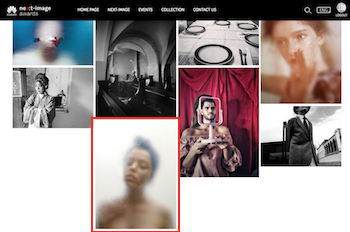 27/04/2014: Featured on Flickr Group Showcase by TheAppWhisperer. 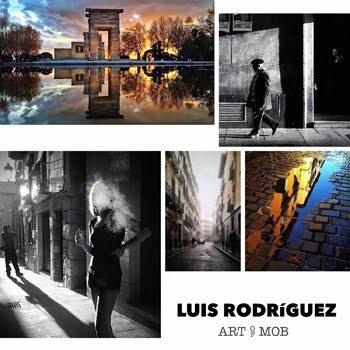 Category "MPA Founder´s Honorable Mentions"
12/10/2013: Awarded Third Prize in "IV Paseo Fotográfico Ciudad de Ayamonte". 22/07/2013: Interviewed by Grupo Vocento. 12/03/2012: Invited by Tertulias Viajeras. 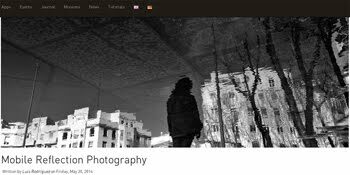 "EL MUNDO A TRAVÉS DE TUS FOTOS"
27/02/13: My third individual exhibition "THE CITY REFLECTED"
29/11/12: One of my pics on 500px´s Facebook page. 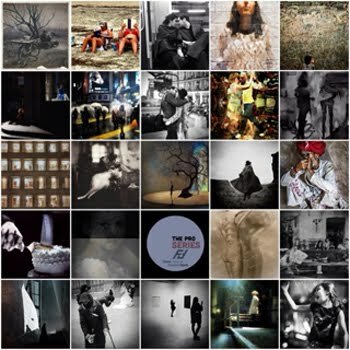 06/09/2012: One of my photos featured in EyeEm´s blog: "In 24 hours around the World"
22/07/2012: One of my photos chosen as "Photo of the day" by Blipoint. 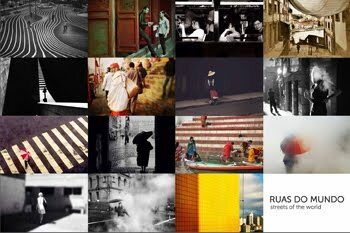 13/06/2012: One of my photos featured in EyeEm´s blog: "In 24 hours around the World"
18/05/2012: Highlighted at EyeEm Spotlight "Follow Friday: Architecture"
19/04/2012: Invited by The App Fest to make a speech. 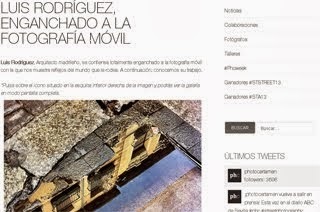 14/03/12: One of my photos featured in EyeEm´s blog: "In 24 hours around the World"
01/2012 Exhibition "Madrid a través de sus reflejos"
09/2011 Finalist of the contest “Barbadillo” organized by Canal Cocina. 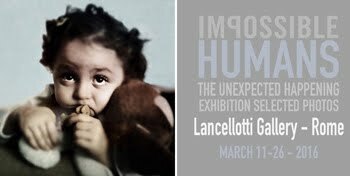 06/2011 Invitated by TheAppPhoto to exhibit thirty photos, organized by TheAppDate. 05/2011 Interviewed by La Cadena Ser, a major national radio. 05/2011 One photo selected among the 20 finalists of the contest #medioambiente, organized by InstagramersMadrid and CIBAL. 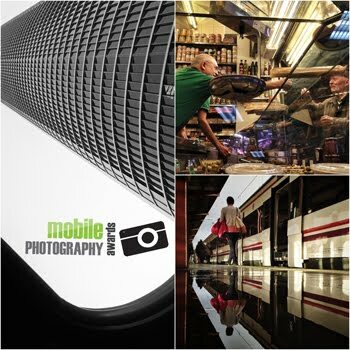 Three of my photos selected among the thirty finalist pictures of the ContestAristocrazy-MADRIDFOTO-Instagramers.